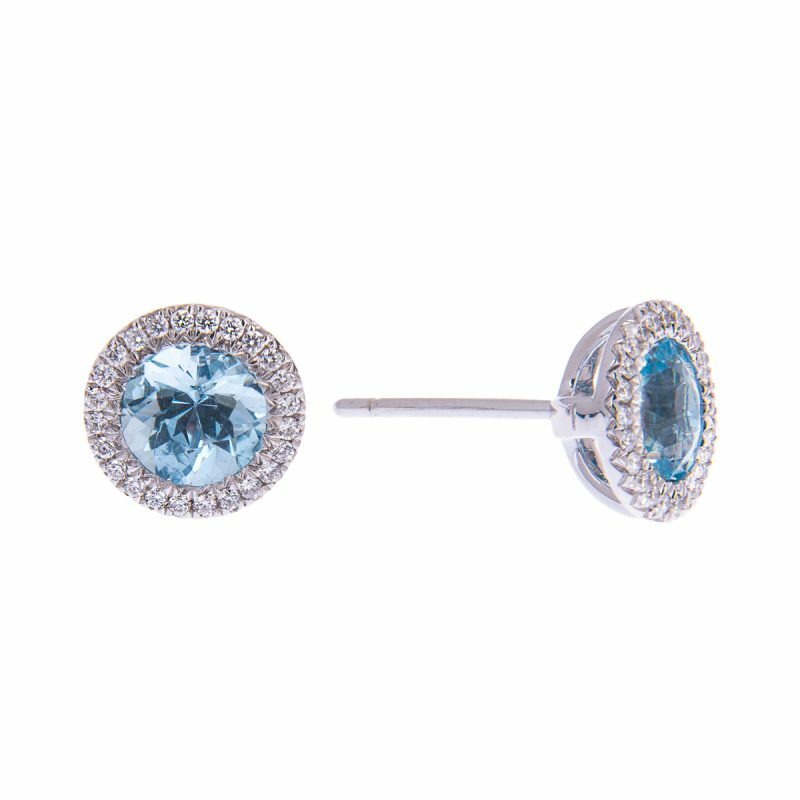 18ct white gold round cut aquamarine studs, each mounted within a brilliant cut diamond frame. 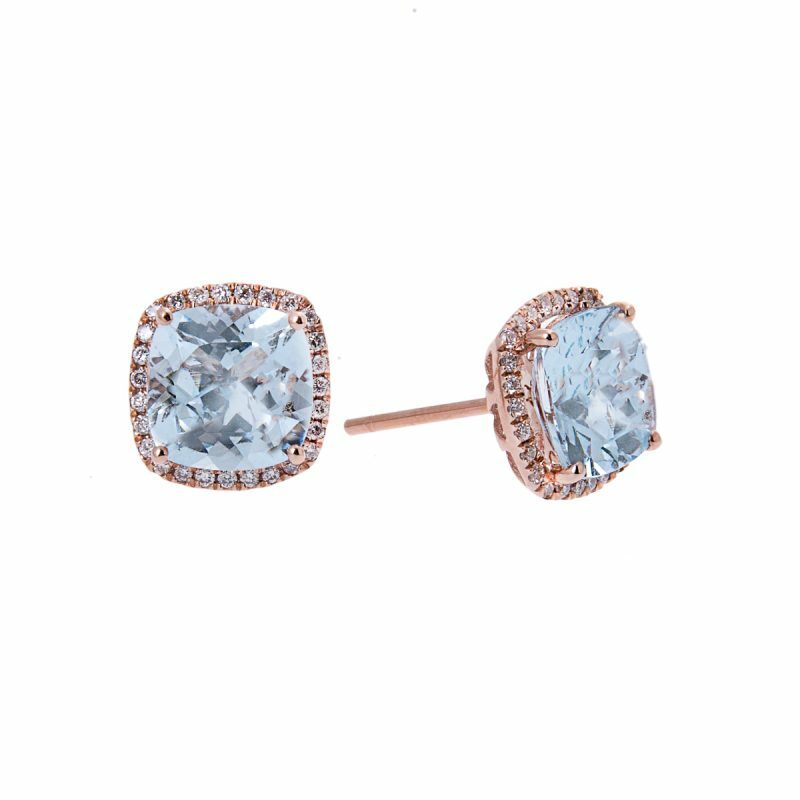 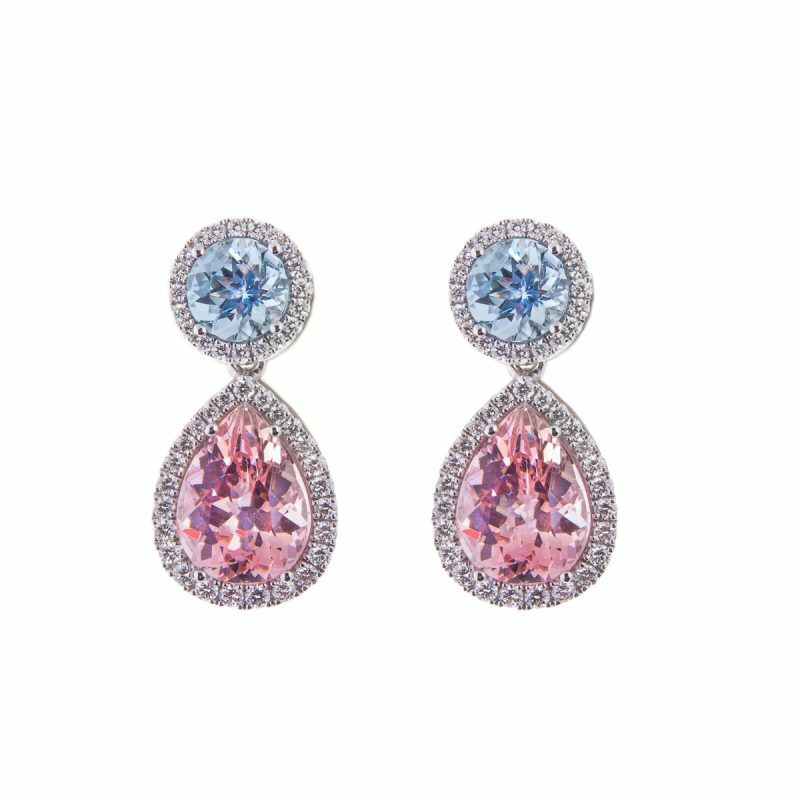 Reflecting blue and sea tones, this pair of exquisite classic yet versatile gemstones earrings will lend to many occasions. 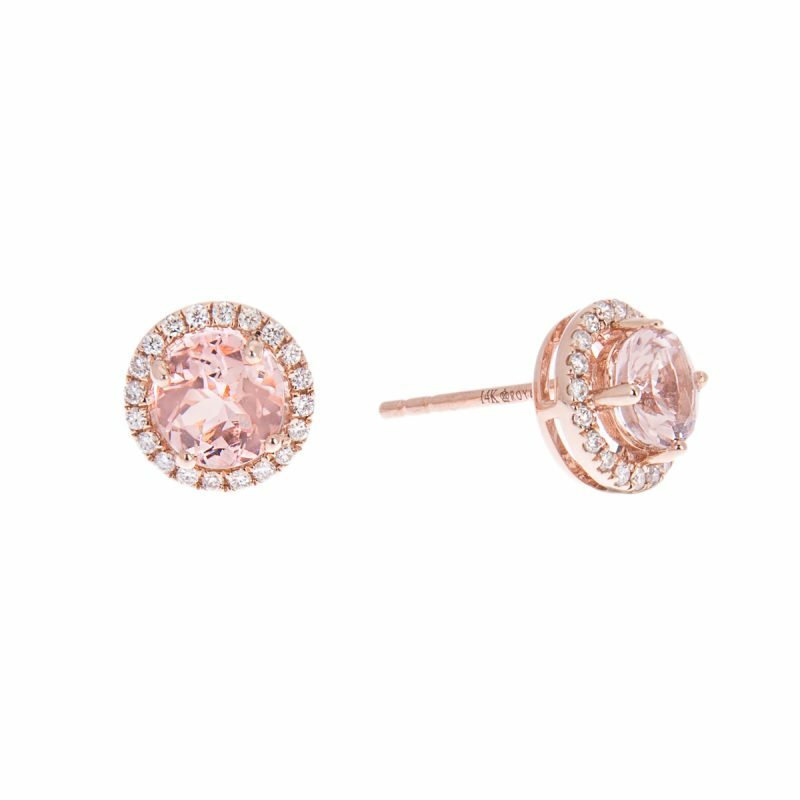 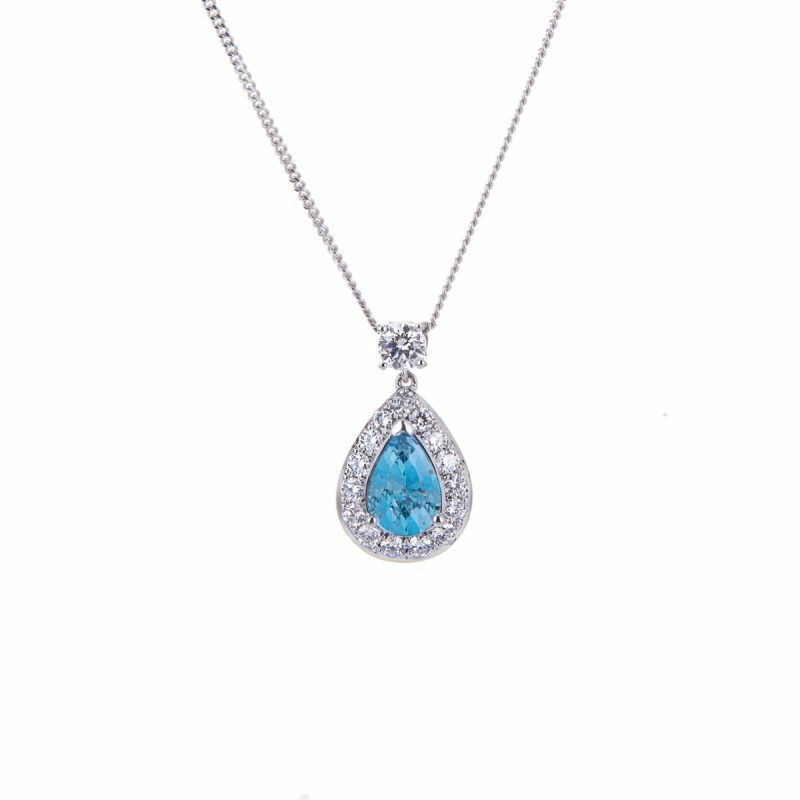 Expanding your horizons in the jewellery world.